We LOVE horror movies! From creepy cult classics to malevolent modern macabre, we cover it all! Cory and Eric will breakdown and review a different horror film each week! 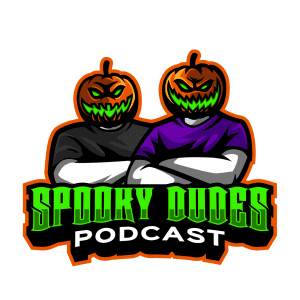 Join us for a chat and a spooky good time!